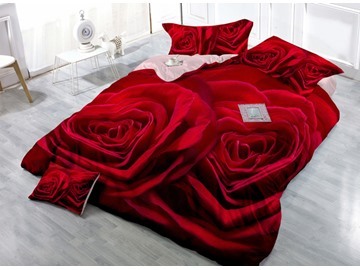 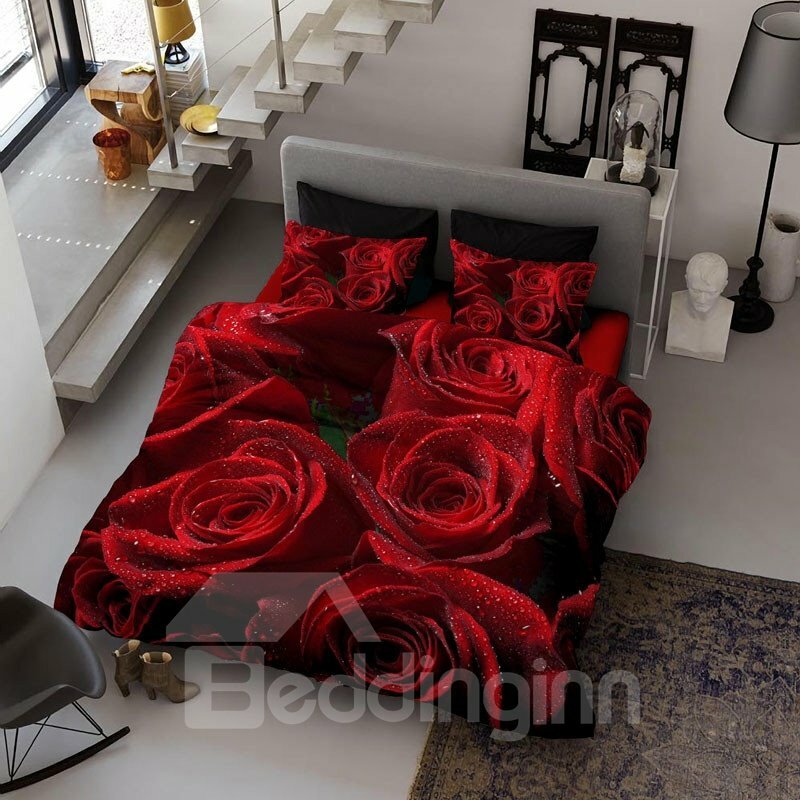 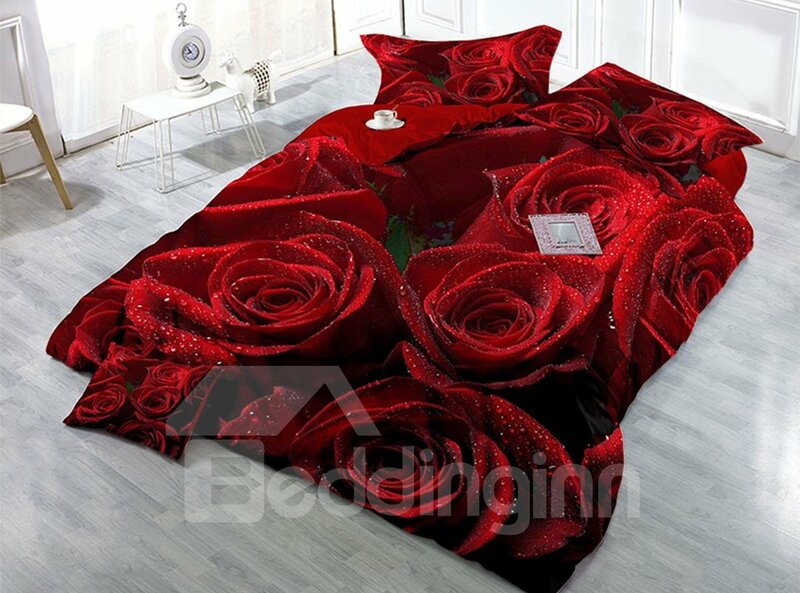 The bedding set is very simple but luxury. 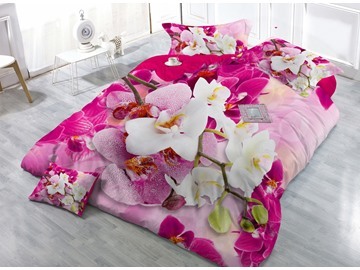 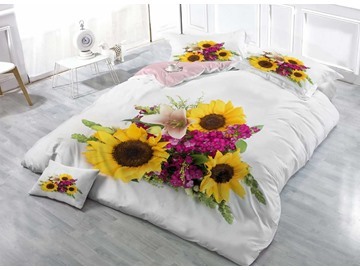 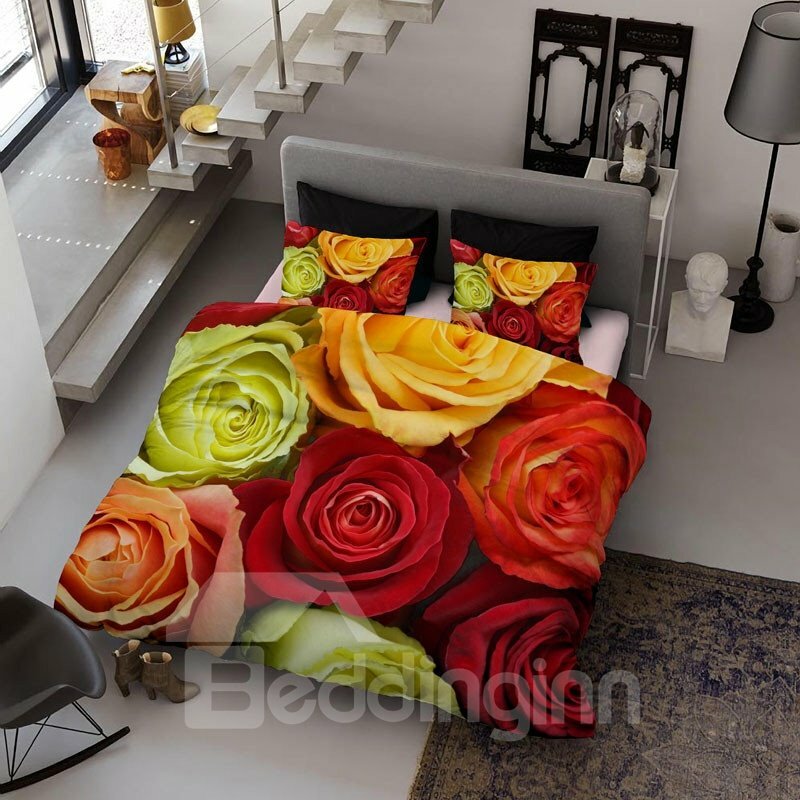 The bedding set is made of high quality cotton and the material is healthy. 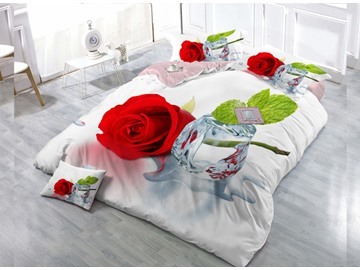 It is your excellent choice for your life necessities. 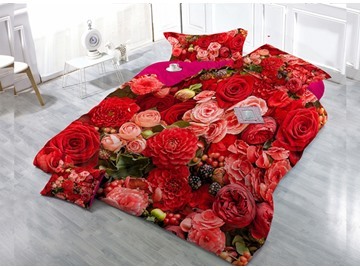 Made of cotton, Features a hassle-free hidden zipper closure, make it easy and efficient to put this duvet cover on your comforter. 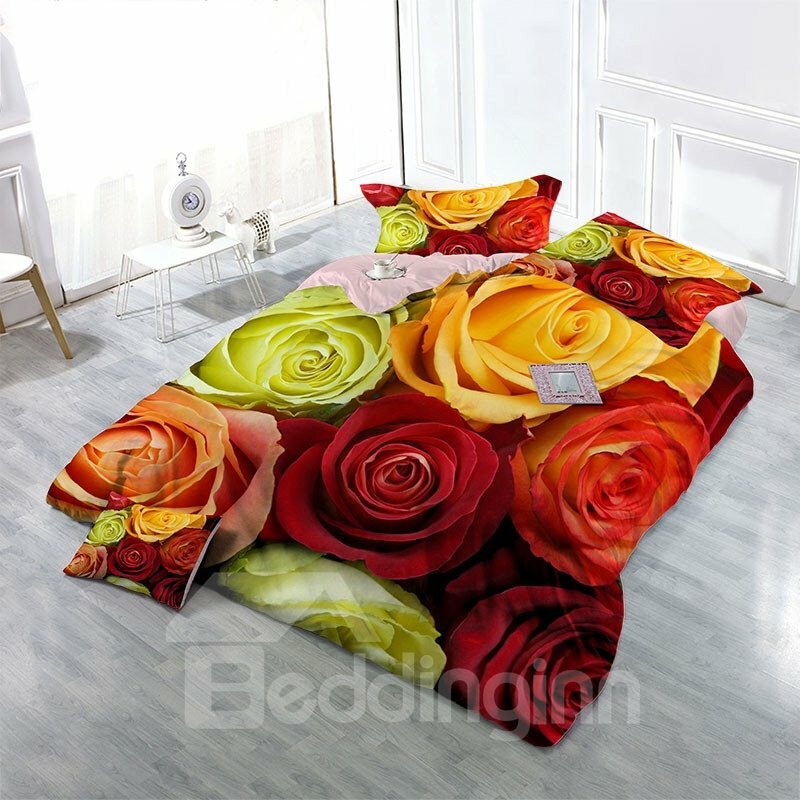 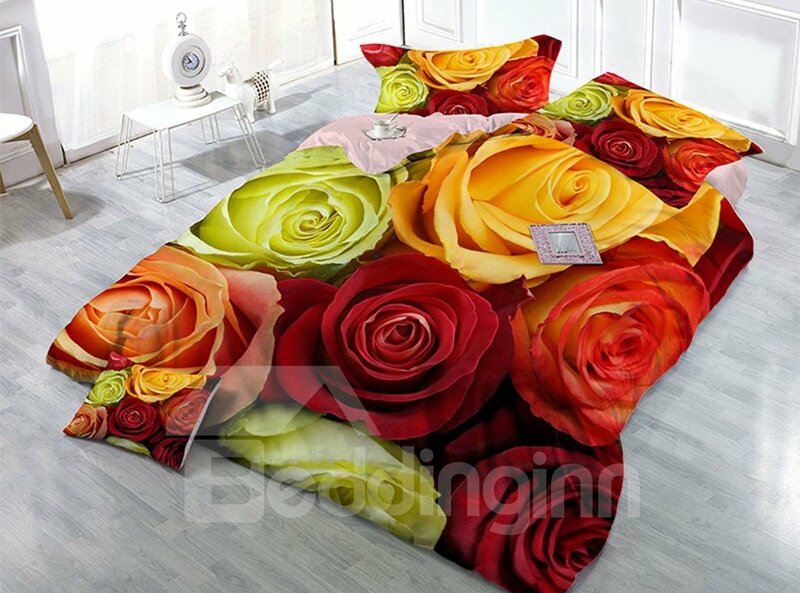 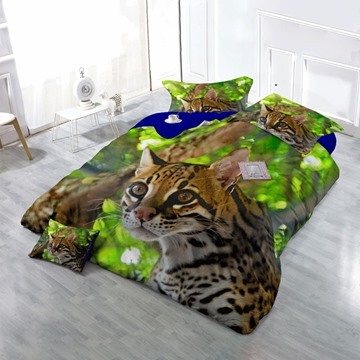 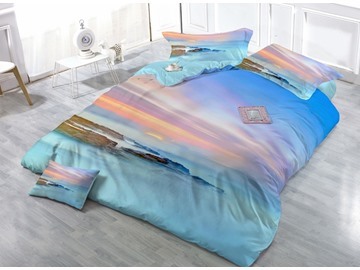 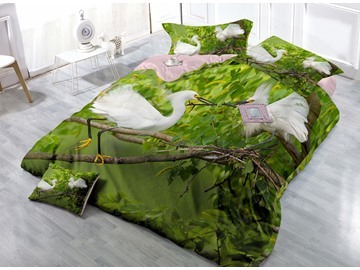 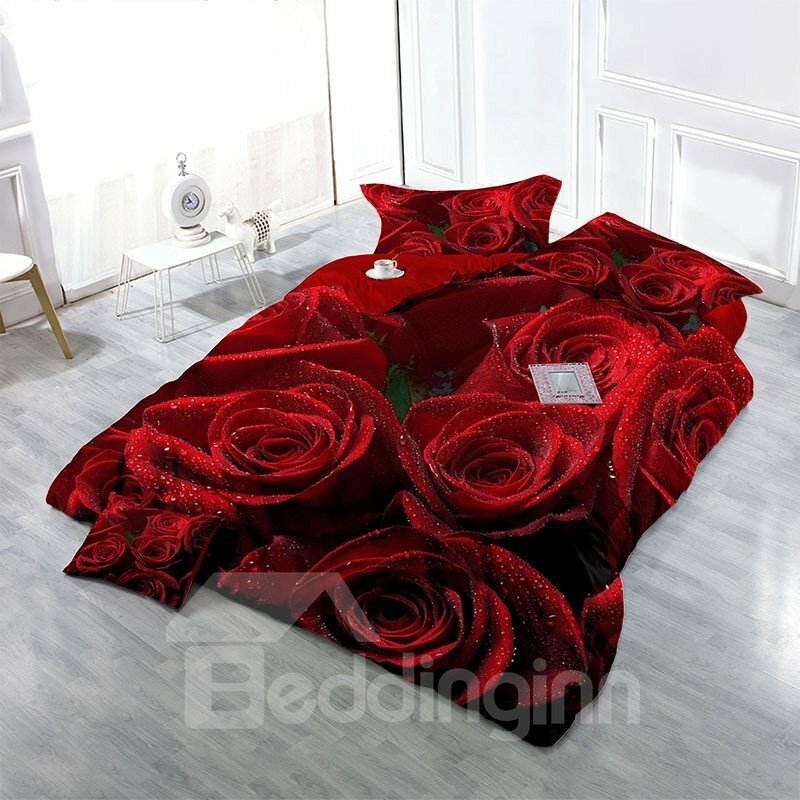 Believe in me, this bedding set will give your room a unique atmosphere.